At the moment Australia’s company tax rate 28.5-30% is high compared with most of our competitors. Yes, dividend imputation complicates the comparison, but it also offers the government a unique opportunity to slash our rates. 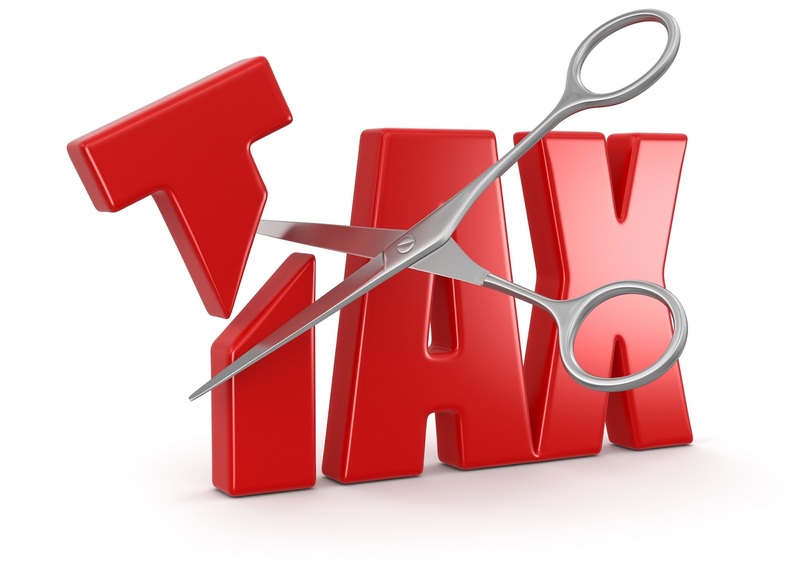 Dividend imputation allows company shareholders to deduct the tax the company has already paid from the tax owed on dividend income, so tax is not paid twice on the same income. This was a great innovation, introduced in 1987, which has been supported by all governments since, encouraging investment, resulting in greater growth in GDP and higher employment. It also creates a great opportunity to slash our company tax rates. With dividend imputation, there is not a great incentive to return the increased profit to shareholders, because they will be taxed on the company tax revenue foregone, and importantly for governments, there is little loss of revenue through increased dividends. There is, however, a potential loss of revenue to the government for withheld profits, but businesses are likely to use these retained funds to re-invest and grow, increasing their profit, and their taxable income. This business growth will also increase employment providing additional taxable income for the government. In fact, dividend imputation encourages re-investment. The one real area of potential loss of revenue to the government is the repatriation of the increased profits by international companies (who receive no value from imputation credits), taking advantage of the tax rate decrease. This leakage could be addressed by either having a two tier tax rate, with higher rates for companies earing over say $10m in profit, which would exclude over 90% of businesses in Australia, or having a withholding tax on repatriated profits above a certain level equivalent to the current rate, encouraging local re-investment. So why aren’t we slashing company taxes now?